The most perfect, sensitive and responsive musical instrument in the world is human voice. It can express all kind of feelings and emotions. This impression will be strengthen much more if we listen to choir. Voices that sound together, hearts and souls harmonized as a one unit and support each other are making Music! Being a member of this and listening to choir is a big pleasure and delight! We will be very happy to meet with different choirs from other countries at our Choir Forum in Macedonia, learn and hear the beauty of its phonation, and also introduce the choir traditions of south Slavonian to you! Welcome to the world of unison, perfect harmony and irrepressible inspiration! Unison always perfect order and irrepressible inspiration! 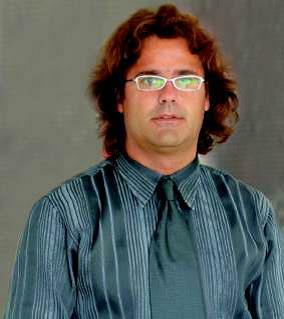 Sasho Tatarchevski earned his master`s degree of choral, symphonic and opera conducting at the Faculty of Music in Skopje. 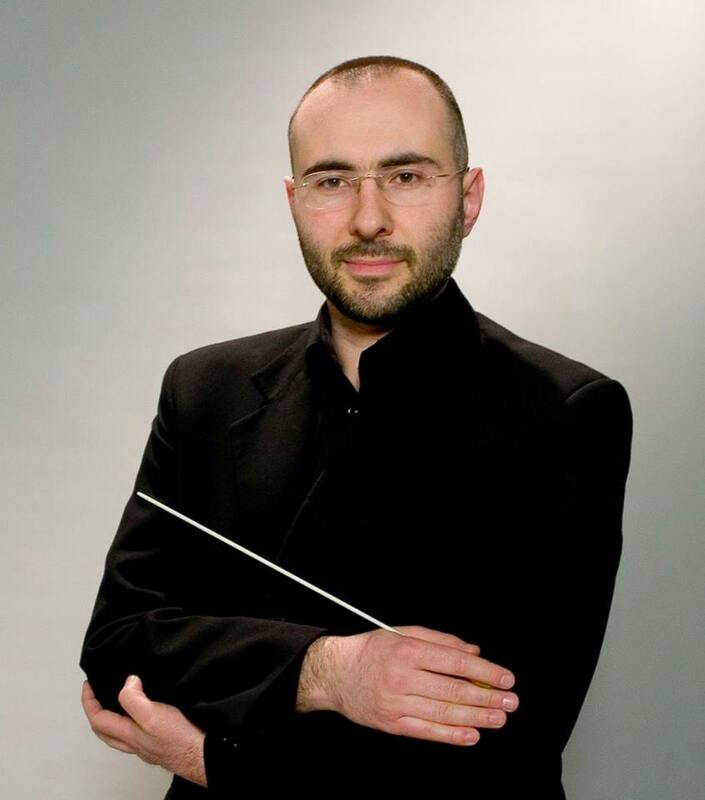 He also attended conducting master classes in New York, Rome, Berlin, St. Petersburg, Florence, Sarteano and Moscow. Mr. Tatarchevski has performed with the Macedonian philharmonic, the Macedonian opera and ballet, the Bitola chamber orchestra, Orchestra Sinfonica di ICE – Rome, “Hermitage” Symphony Orchestra, the Bitola opera, the modern music ensembles “Alea” and “ConTempora”, the Symphony orchestra of the FM, “The soloists of the FM”, the Symphony orchestra of the BSF and many other choral, chamber and symphonic ensembles.